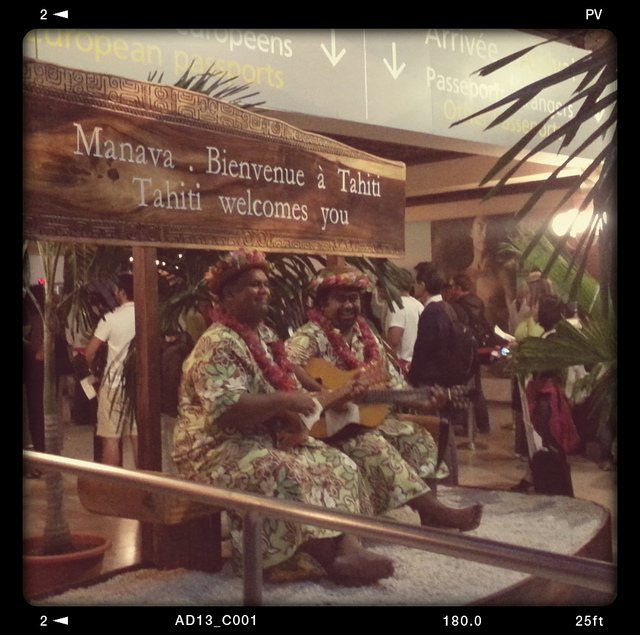 Where I'm Off to Next : The Islands of Tahiti! - Holy Smithereens! Whether you’re red, blue, orange, green, purple or rainbow…I think we are all in need of a dose of sunshine. So next week, I’m headed back to my happy place! 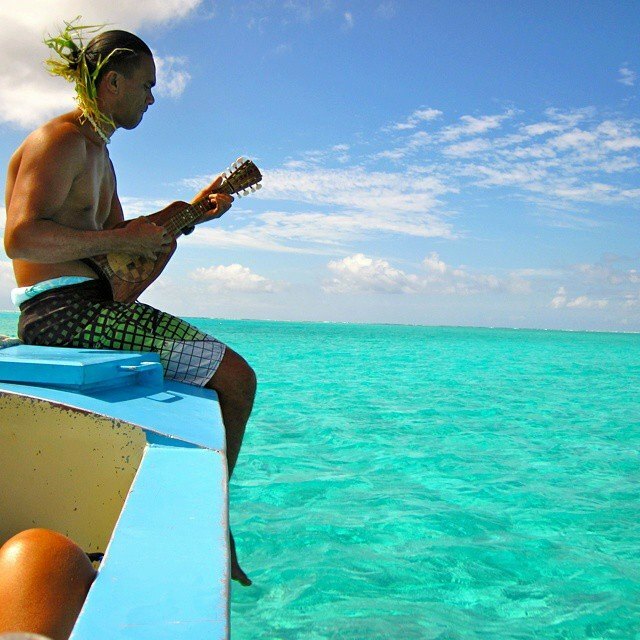 My happy place: The Islands of Tahiti! I’ve always known that my form of therapy is travel. And that’s why I’m ever so grateful to be headed back to Tahiti. I was there four years ago (almost exact to this date) and have always vowed to return. Tahiti: my happy place on earth. This time around, I will be exploring eating my way around the islands of Tahiti with Townske and Tahiti Tourisme, focusing on Tahitian food and cuisine, particularly around Papeete and Moorea. Tahitian food has a very interesting mix of island / Polynesian origins with French influence, so I’m really excited to explore this in-depth. Follow me on Townske as I will be publishing my top Tahiti food tips there. Let’s eat our way around Tahiti, so follow me! I will give live updates where connection is possible so follow me along on social media : Instagram, Facebook, and Twitter. 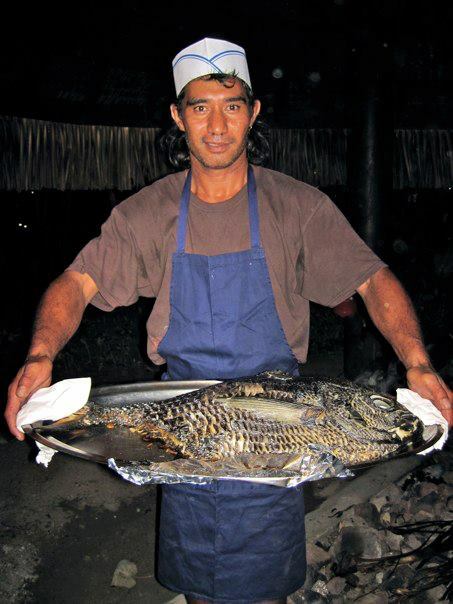 Now guys, on to you: Is there anything in particular about Tahitian food that you would like to know? Tell me and I’ll find out for you! Tahiti is one of the most beautiful places that I’ve ever been! Have an amazing time. I’m green with envy! 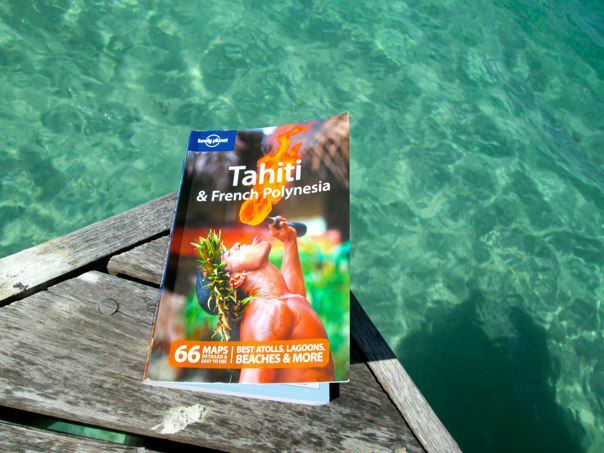 I’ve always wanted to go to Tahiti but for now, I’ll travel vicariously through you! Have a delicious time! Oooooh this does look like a piece of Paradise. 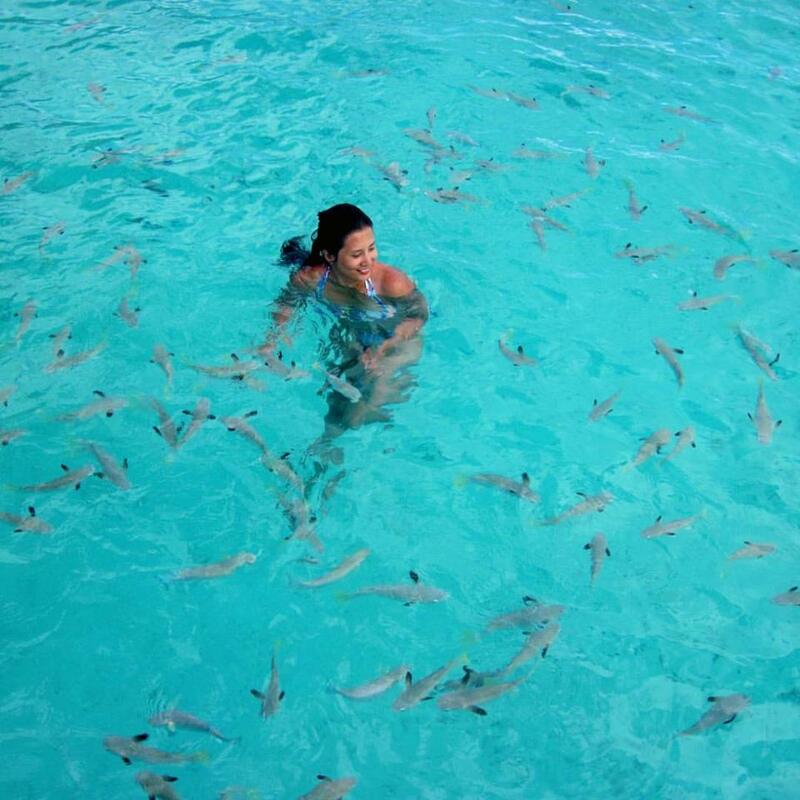 I’ve never been to Tahiti and clearly I need to change that! I have never been and could SO do with a dose of ocean blue and beautiful sunshine and relaxation… I shall follow you as you go. Please describe all seafood options in GREAT detail.